Let your creativity take flight. 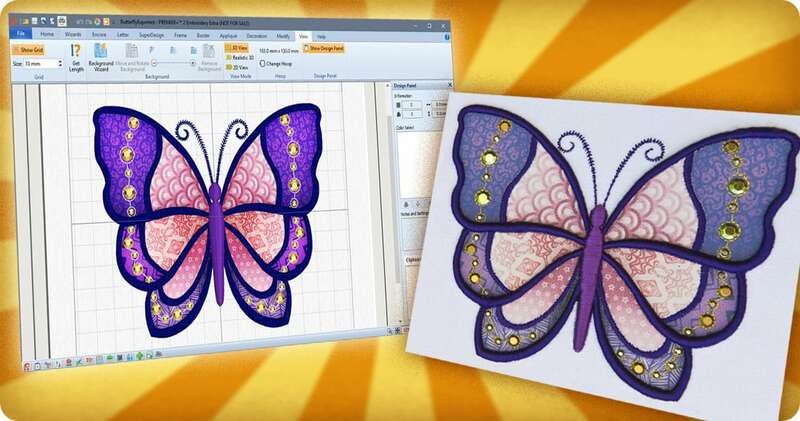 PREMIER+™ 2 Embroidery software gives you creative freedom to design beautiful, one-of-a-kind garments, accessories, home furnishings, and more. 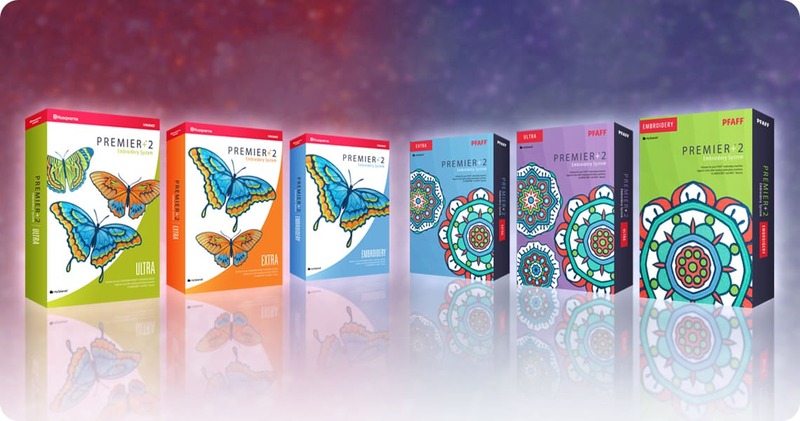 The PREMIER+™ 2 Embroidery System offers you a new level of creativity and ease of use, powered by modern Windows® and Mac® technology that has been specially adapted for embroidery and quilting. Available in three levels: ULTRA, EXTRA and EMBROIDERY, you’re sure to find the right one to take your creations to new heights. 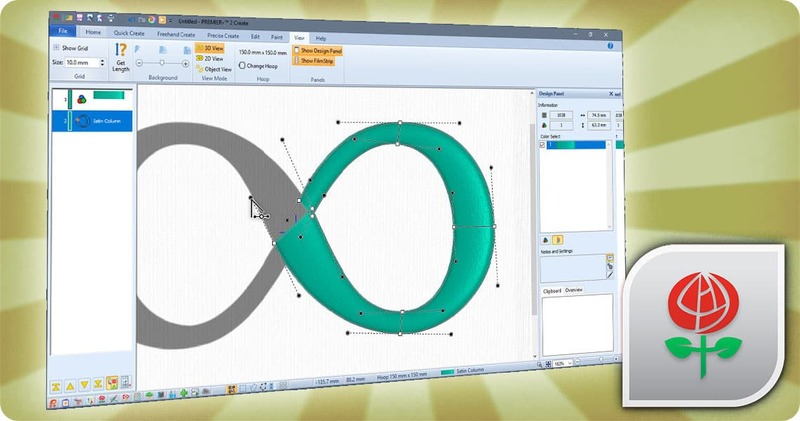 PreviousPrevious post:Melann’s Now JUKI DealersNextNext post:2 DAY WORKSHOP & MORE!